Solar Powered Pole Light In order to save the conventional energy and protect the human environment, more and more countries have adopted the solar lamp to replace the traditional street lights. 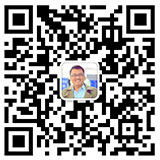 In this market context, our company specially launched a series of high performance solar lamps. 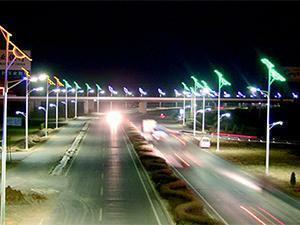 Smart LED Solar Street Light Himin produced a new kind of solar street light, smart LED solar street light. The whole light is made of aluminum profile which features easy assembly and IoT (Internet of Things) system so that it can realize remote control. There is no need of on-site inspection. 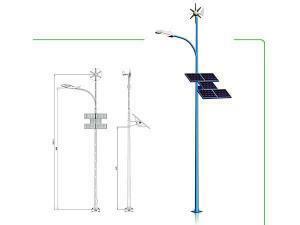 Wind Solar Hybrid Street Light Wind solar hybrid street light is a kind of renewable energy lighting product with strong adaptability and practicability. 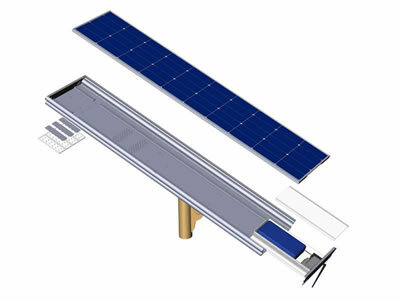 It is able to automatically use the wind energy and solar energy for lighting. It runs reliably with high efficiency.